View cart “K130277-013” has been added to your cart. 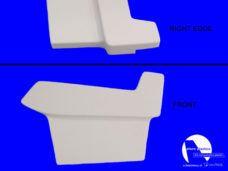 Ordering interior plastic has never been so simple! 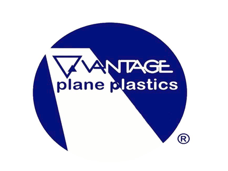 Are you tired of hunting through paper catalogs trying to find the parts that fit your plane? 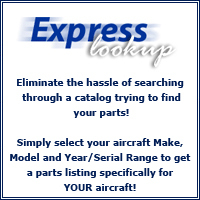 Wish you could get a parts listing specifically for your plane? Then Express Lookup is for you! By simply selecting the Make (Manufacturer), Model, and Serial/Year of your plane you can get a parts listing that is guaranteed to fit! 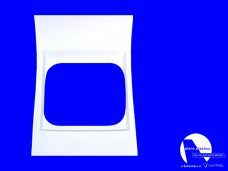 Ordering Aircraft Windows has never been so simple! 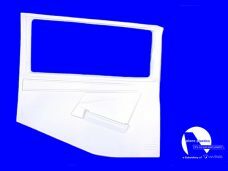 Our Aircraft Window Finder tool is made to satisfy your window needs. 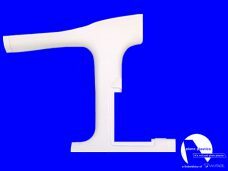 It is made to show you all the LP parts that are specific to you Aircraft. By simply selecting the Make (Manufacturer), Model, and Serial/Year of your plane you can get a parts listing that is guaranteed to fit!